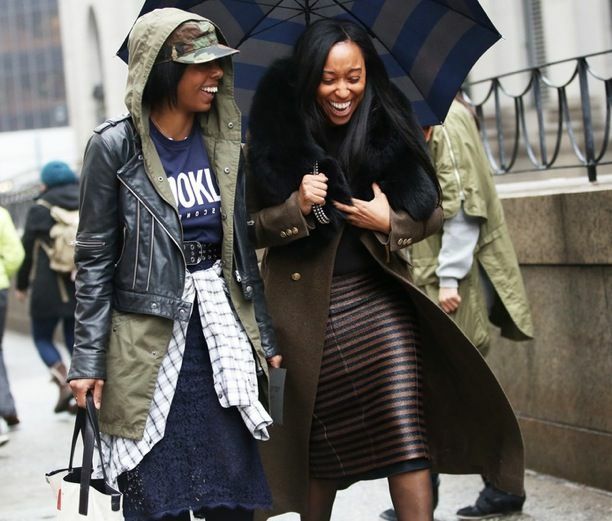 Getting caught in the rain, though delightfully romantic, can pose an issue to your carefully concocted ensemble. 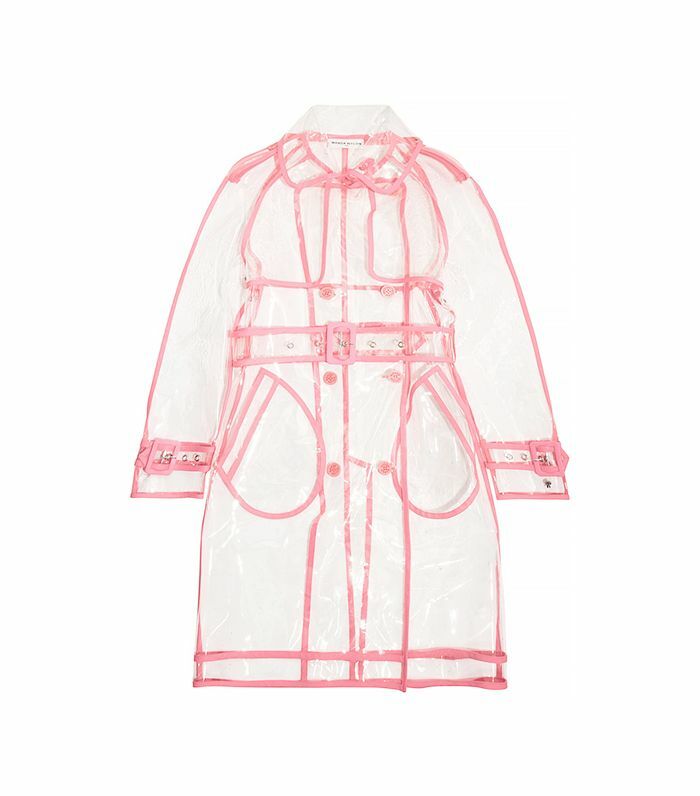 However, thanks to today's seasonally stylish roundup of weather-friendly pieces, your rainy days are about to become infinitely more fun. Splash on! How do you dress when it's raining? Share in the comments!